Sunday, Sept. 20! LMCU members get $5 off their entry fee. Rolling through downtown GR, this event features 10 mile and 5K runs, with divisions for adults, kids and 5K walkers. 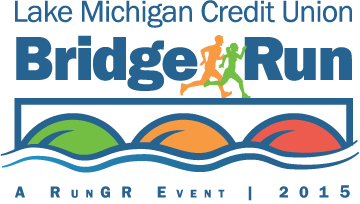 Go to thebridgerun.com to register and enter LMCU$5 into the code box and you’re in!